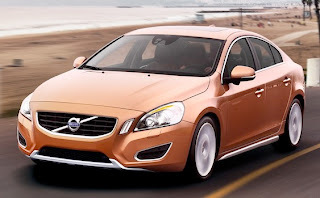 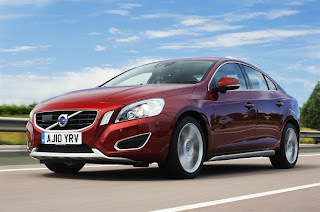 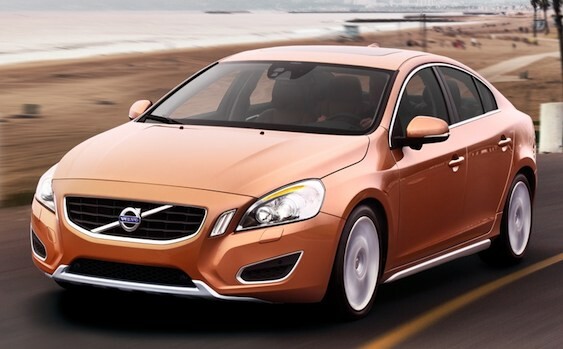 The 2011 Volvo S60 has definitely made an impression on fans of the Swedish company, combining the already top notch safety of Volvo cars with a very attractive design and pretty potent engine options. There’s always room for improvement though, and traditional 2011 Volvo S60 tuner Heico Sportiv has just revealed its new accessories and upgrade package for the 2011 Volvo S60. 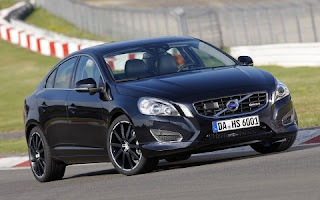 First off, you’ll be getting a revised front fascia, complete with Heico branding. A front lip is also present, as is a rear diffuser that incorporates two dual tailpipes. 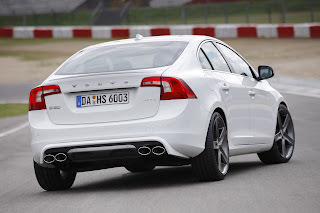 Special wheels are also available for an improved stance. 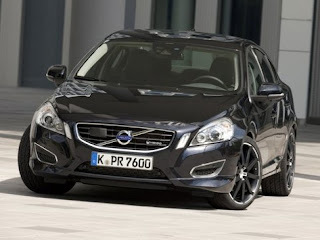 2011 Volvo S60 owners should also be excited about the performance upgrades Heico Sportiv offers. 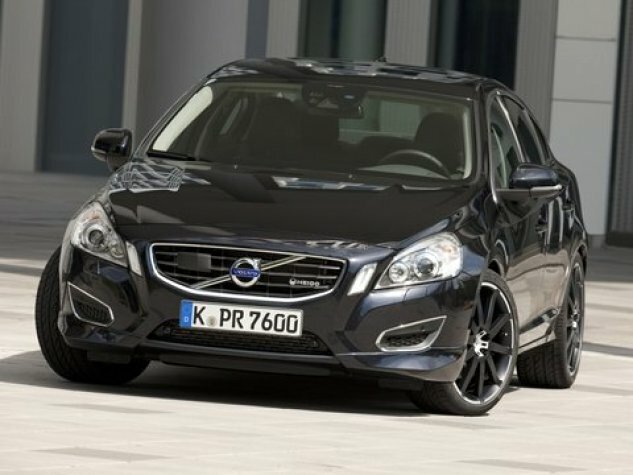 The 2.0T version is now able to output 297 HP with 258 lb-ft of torque, while the T6 is able to achieve 330 HP and 339 lb-ft of torque.